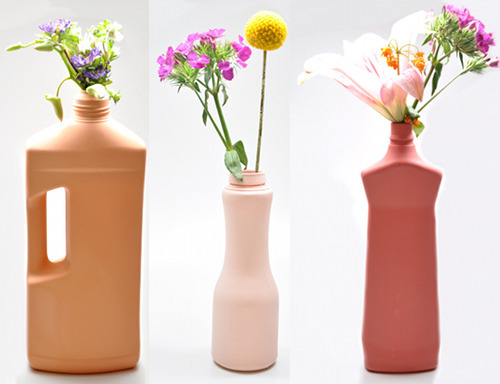 Collection of 'Ways To Reuse Old Plastic Bottles' from all over the world. 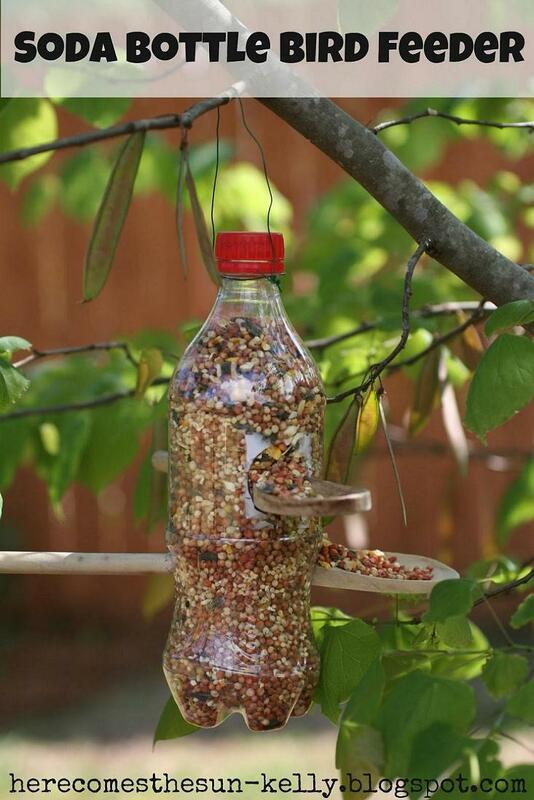 Soda Bottle Bird Feeder: Make a bird feeder from used soda bottle; just follow the instructions. 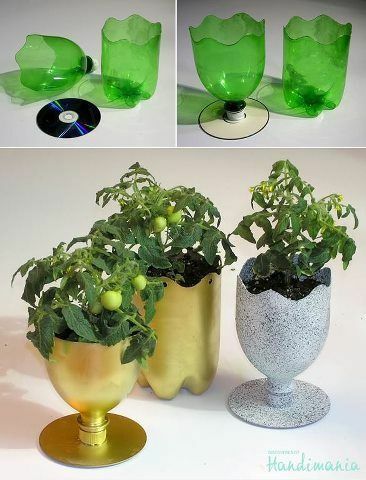 Soda Bottle Planters: Make cool looking planters using soda bottles and CDs. 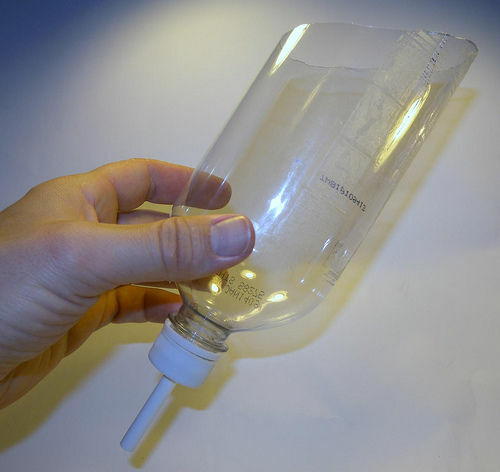 Soda Bottle Sprinkler: Follow the directions to make a cool sprinkler from soda bottle. 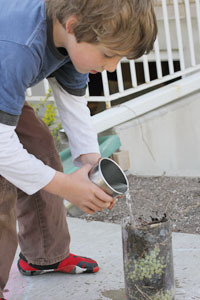 Soda Bottle Compost: Follow the simple directions to make compost in soda bottle. 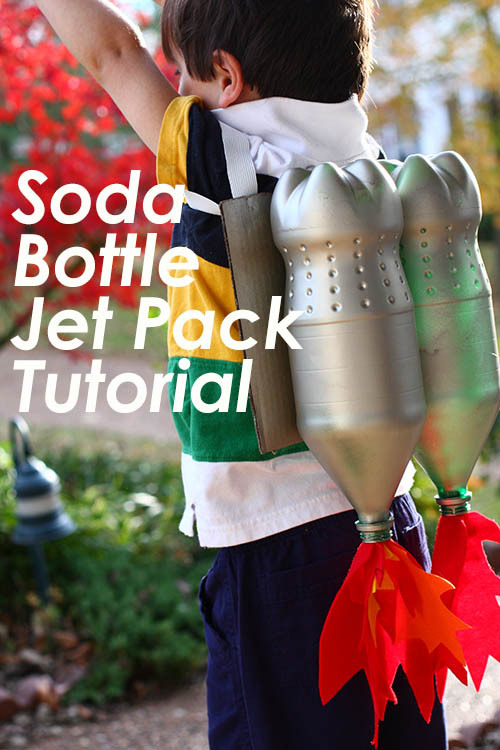 Soda Bottles Jet Pack: How about making a jet pack from soda bottles? 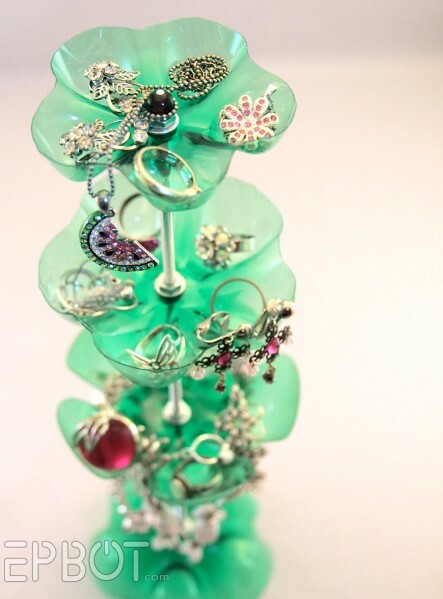 Soda Bottle Jewelry Stand: Simple to make and quite useful. Soda Bottle Seedling Cover: Cut the bottom of the soda bottle and use them to cover seedlings. 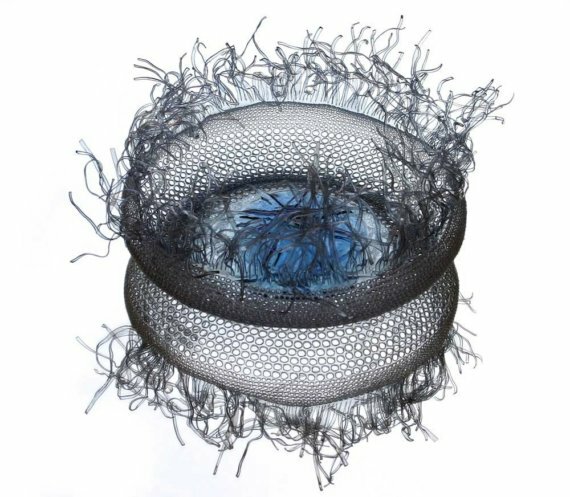 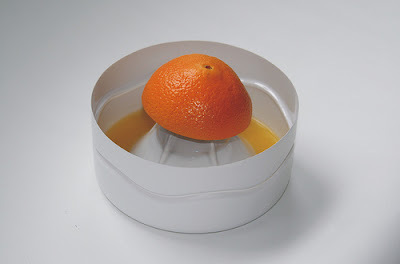 Plastic Juicer: Juicers made from re-used water bottle bottoms by Scott Amron. 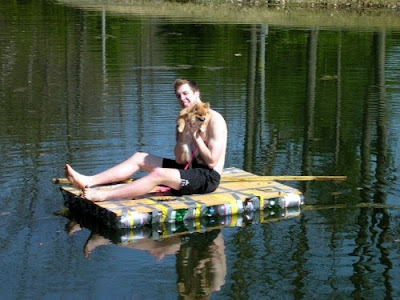 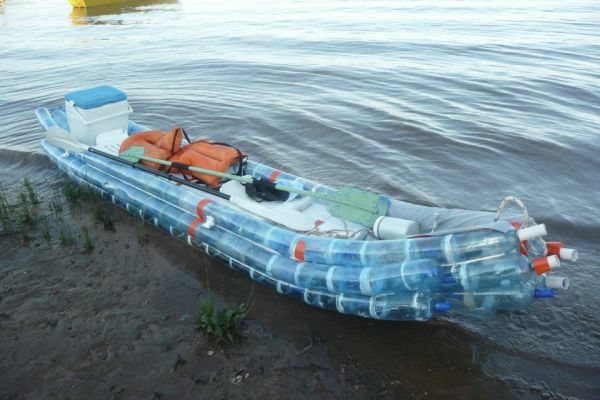 Soda Bottles Kayak: Federico from Argentina built a kayak from old soda bottles. 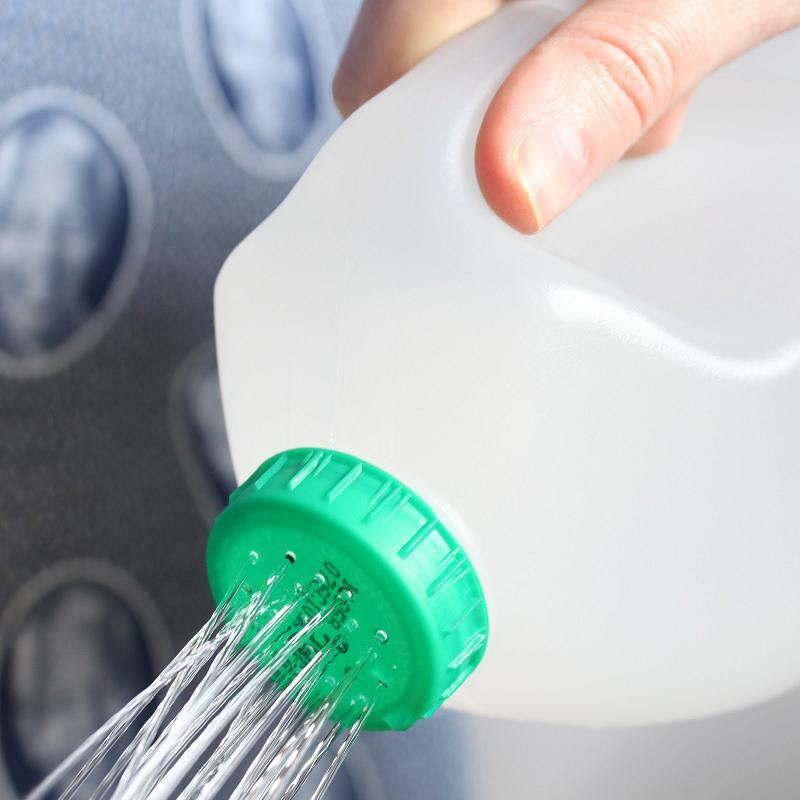 Milk Bottle Watering Can: How about making a cool watering can from milk bottle? 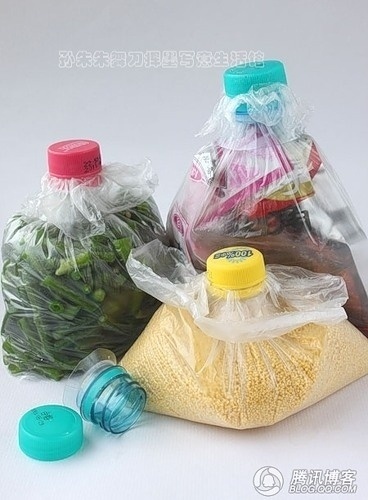 Plastic Bottles Close Up: Use plastic bottles to close up your plastic bags. 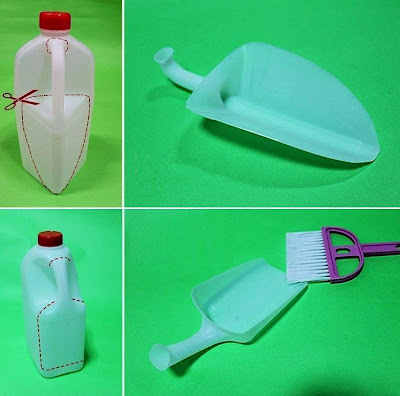 Plastic Bottles Handshovel: Make a handshovel from plastic bottle. Plastic Bottles Vases: Make cool vases from plastic bottles by using porcelain. 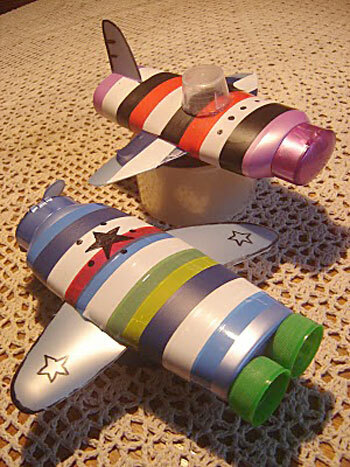 Shampoo Bottle Airplanes: Make cool airplanes for kids using old shampoo bottles. 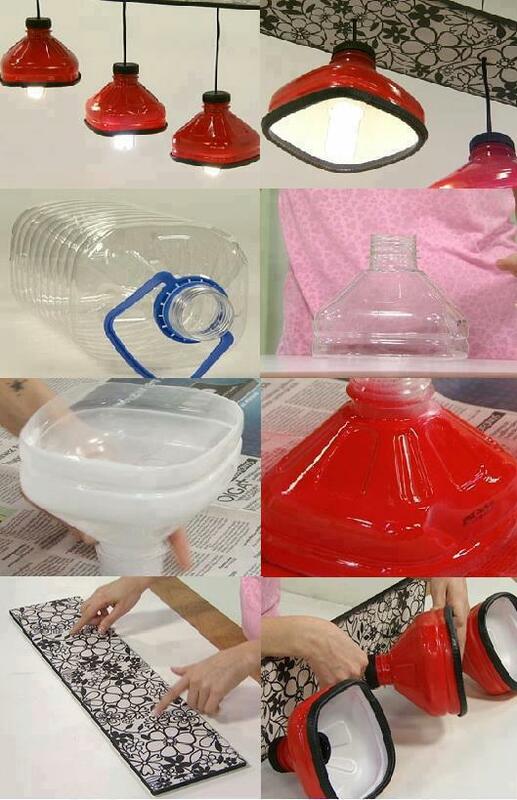 Bottle Bowl: An old pet bottle transformed into a bowl. 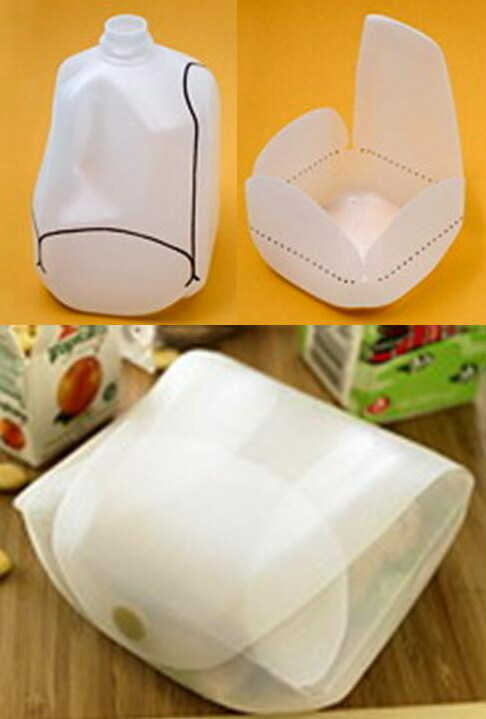 Milk Bottle Lunch Container: A milk bottle crafted into lunch container. 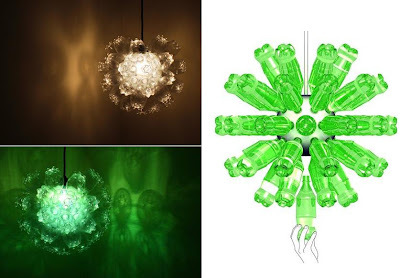 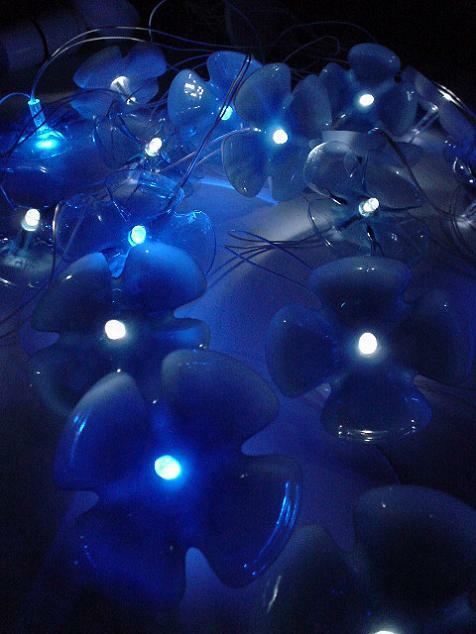 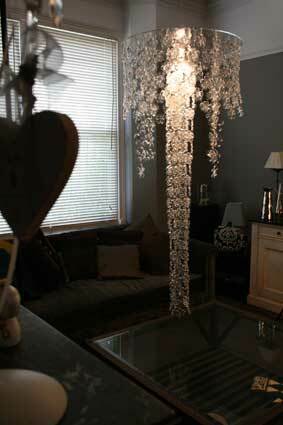 Plastic Bottle Chandelier: A brilliant chandelier designed by Michelle Brand. 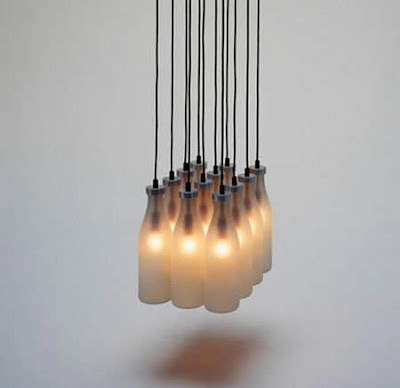 Milk Bottle Lamp: Looks neat and simple. 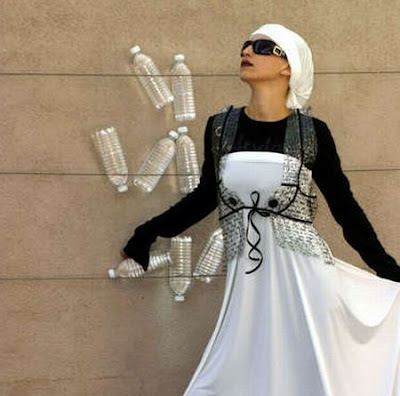 Plastic Bottle Apparel: This vest is made out of 16 plastic bottles, designed by Saleyla. Garden Sheds Made from Plastic Bottles: The first is built around a timber frame, while the second one is built without any timber but using more than 1,000 used plastic bottles. 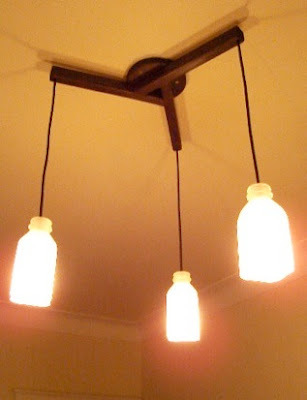 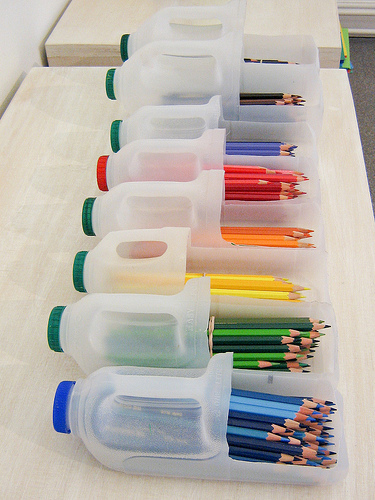 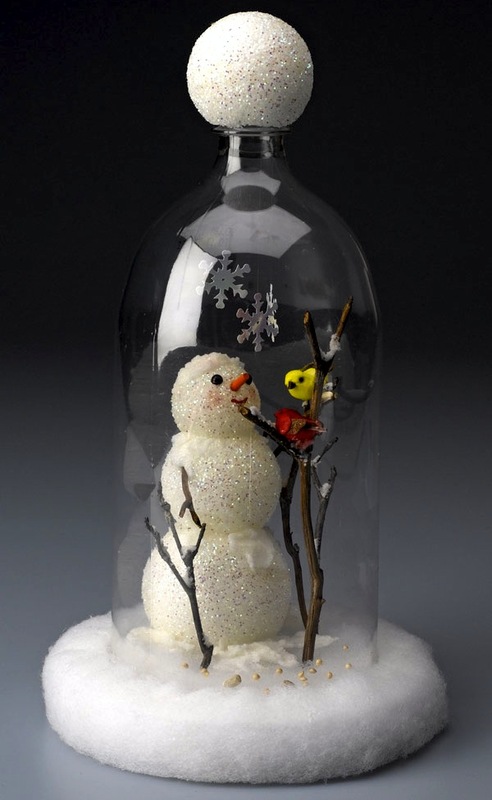 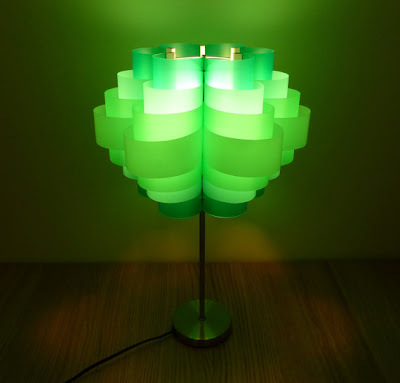 Don't miss to check out "Ways To Reuse Old Plastic Bottles - Part: 1| 2."